Healthiness doesn’t always come from wearing clean clothes and eating hygiene stuff. Mostly, people pay more attention towards cleaning their windows, wardrobes and other areas in their homes to remove dirt and bacteria to make their home germ free. Most of us forgot the fact, that these are not the only reasons that leads to harmful diseases. The one major thing which we cannot neglect is the cleaning of our bins. No matter, it’s a commercial or residential bin, it needs to be cleaned in order to make your surroundings fresh. 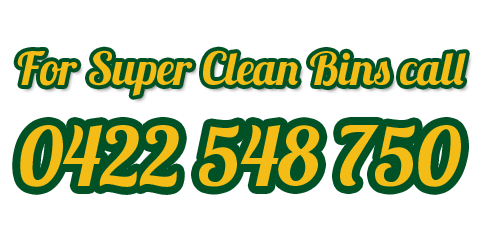 Undoubtedly, this is of major concern worldwide and many organizations are getting into the cleaning businesses to provide impeccable cleaning services to clean your filthy and grimy bins. 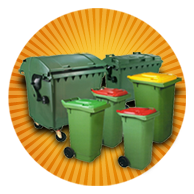 In Perth, there are many companies that are providing super bin cleaning services. 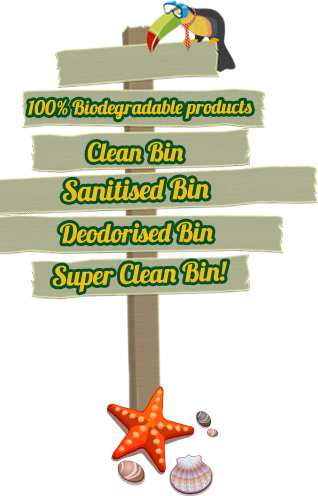 They are in this business over many years and are expert in offering high quality wheelie bin cleaning services at affordable prices. With the effective tools and sprays they remove all the hidden bacteria from your bins to save you from any kind of allergy. Well, to connect with their professionals, you are just a phone call away!